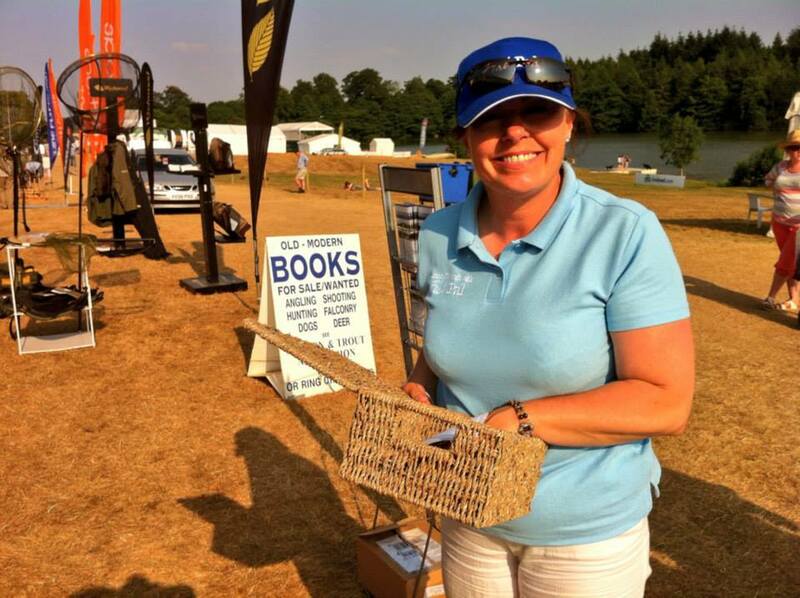 If you are visiting the CLA Game Fair this weekend, hand your business card or details to a member of the FishPal team in the Salmon & Trout Association marquee on Fisherman’s row. At the end of the show the winner will be picked at random. Competition will close Sunday 21st July at 5.00pm. The winner will be notified by telephone/email and the judges decision is final. 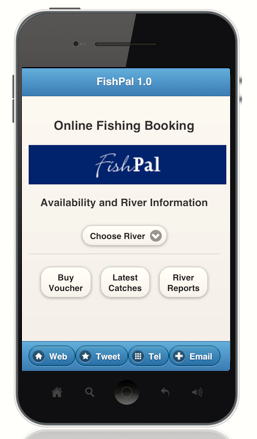 Every entry will receive a copy of the FishPal newsletter, if you do not wish to receive further correspondence please inform us when entering the competition.